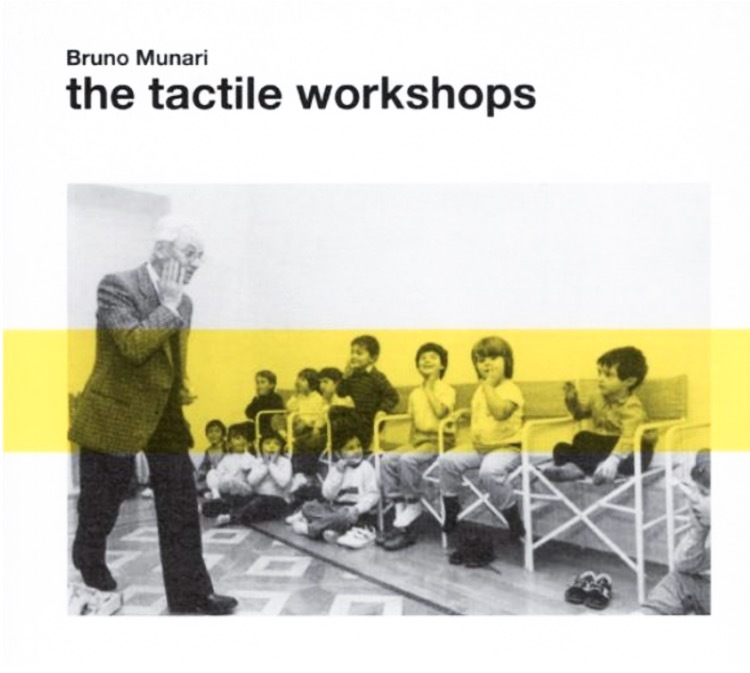 Bruno Munari: "inventor, artist, writer designer, architect, illustrator and player-with-children"
This post explores the work of Italian artist, Bruno Munari (1907-1998). Munari was a self-proclaimed ‘inventor artist writer designer architect illustrator player-with-children’ (The Independent, 1998) whose creative practice intertwined with the educational philosophies of Jean Piaget and Maria Montessori. Bruno Munari was a man whose work could never be defined. He created and invented prolifically across mediums and methods diverse as paper, painting, sculpture, toys, photography, film, education, fine art and graphic design. The quirky objects, furniture, books, pictures and workshops he created encouraged learning through tactile, physical and kinaesthetic play. Whilst Munari’s work is often associated with the Italian Futurist movement of the 1920’s, he also drew heavily from Surrealism’s vibrant pallets and the Bauhaus’ geometric forms. Munari’s uncontrolable inventiveness led him to create outlandish bodies of work including an entire series of useless machines and an equally brilliant succession of ‘useless’ unreadable books. Munari encouraged children to learn about the world through touching and playing with materials and things. Possibly one of his most well-known interventions was his Tactile Workshop series. In these Murani in worked with groups of young children to experiment with touch as an exploration of material’s properties and artistic concepts. Documentation of these workshops can be found in his appropriately named publication, The Tactile Workshops. Below is a selection of Munari’s experiments run with children. These clips are in Italian but are quite straight forward even with a limited understanding of the language… and are visually rich and interesting to watch. Divertiti! MEF Museo Ettore Fico’s ‘Bruno Munari; Total Artist’ exhibition website. The exhibition was presented from February 16 – June 11, 2017. Scroll down the webpage to view installation images from the show.